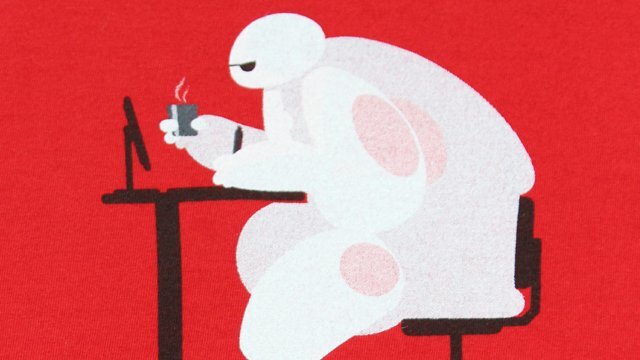 Disney Animation Pipeline Shirts Feature Awesome Designs! 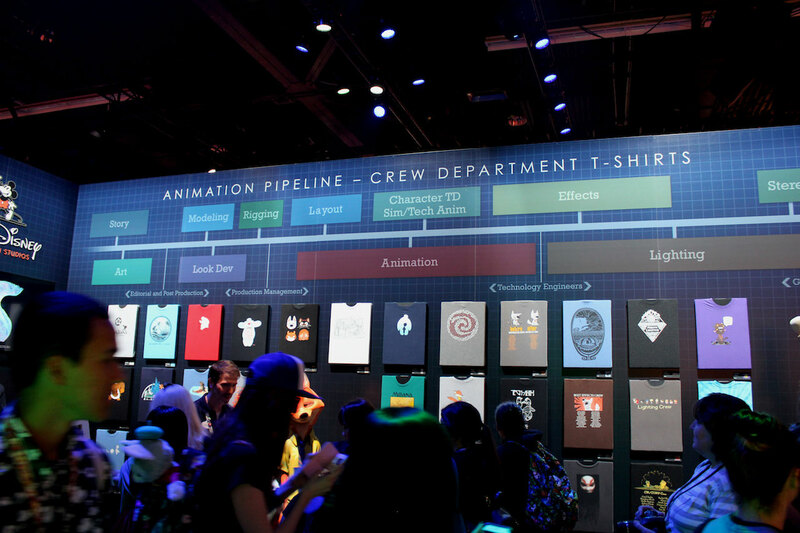 D23 Gallery: Explore Disney Animation Pipeline Shirts! Hopefully, you’ve had a chance to check out our coverage from this past weekend’s D23 Expo. The expo marked the fifth biannual gathering of Disney fans at the Anaheim Convention Center. While we’ve already brought you a D23 Gallery that showcases the floor in general, we now want to pay closer attention to one very cool booth that caught our eye. On display for fans were several dozen in-house Disney animation pipeline shirts. These shirts were all made specifically for various teams within Walt Disney Animation Studios‘ feature development process and, using the gallery viewer below, you can explore all the different designs! CS has had the honor of getting up close and personal with the Disney animation pipeline on just about all of the below films: Bolt, The Princess and the Frog, Tangled, Winnie the Pooh, Wreck-It Ralph, Frozen, Big Hero 6, Zootopia and Moana. Which of these Disney animation pipeline shirts features your favorite design? Let us know your thoughts in the comments below!